Ricardo Semler: What Happens When You Run a Company With (Almost) No Rules? When Ricardo Semler became the CEO of his father's company, he reorganized it with the belief that less management and more flexibility meant a better workplace and bigger profits. When Ricardo Semler became the CEO of his father's company, he reorganized it with the belief that less management and more flexibility meant a better workplace and bigger profits. Ricardo Semler assumed ownership of Semler & Company (known as Semco) from his father in 1980. Since then he has tried to design a corporate democracy, allowing employees to design their own jobs, select their supervisors, and define pay levels. He has now applied the same principles to education, banking and hospitality. 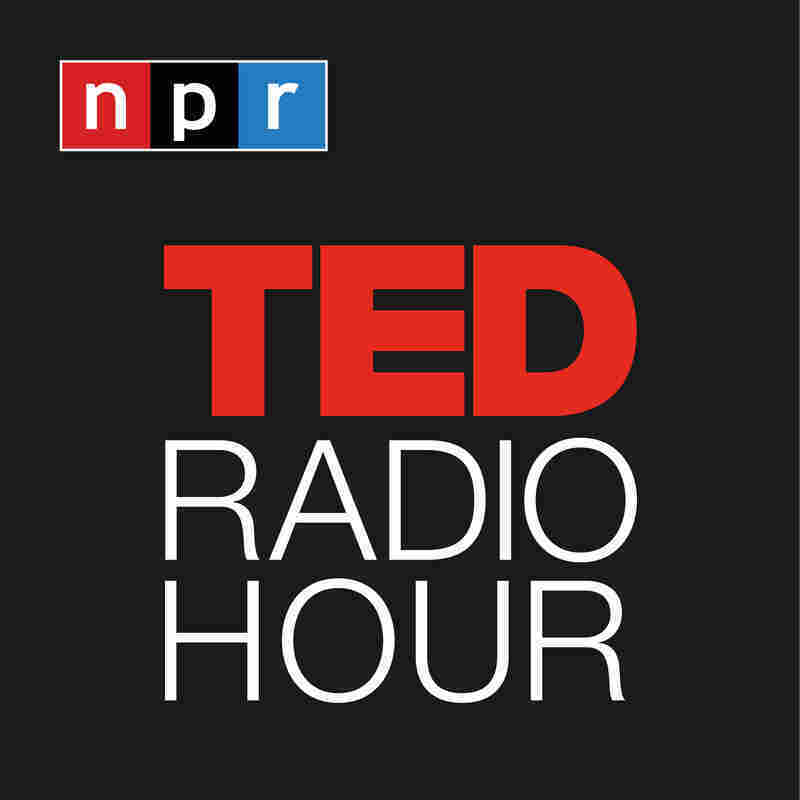 Related TED Talk: Itay Talgam On "Lead Like The Great Conductors"
Related TED Talk: Linda Hill On "How To Manage For Collective Creativity"
Related TED Talk: Shawn Achor On " The Happy Secret To Better Work"